If you’re like most people, you may enjoy the warmer times of the year. There is a variety of activities you can engage in during the summer months to have a lot of fun. However, you will want to be certain to protect your head at all times and knowing ways to do so can prove helpful to you. 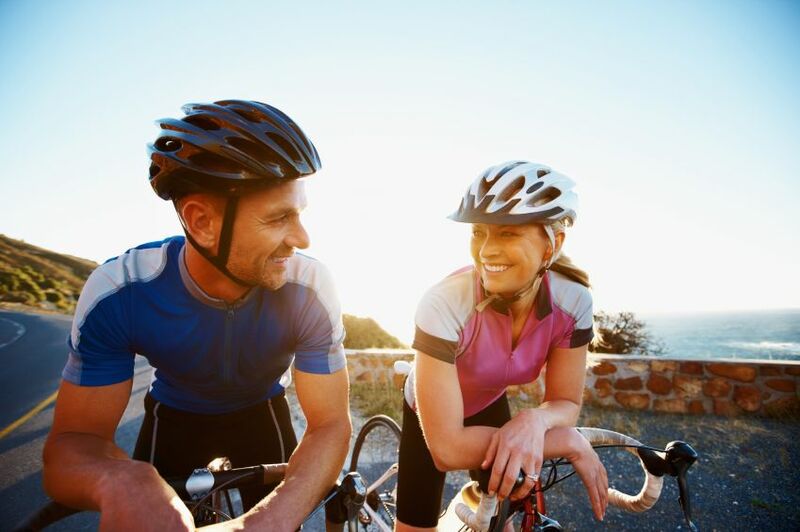 Are you doing a lot of biking when the weather is warmer? If so, this can be great exercise and is an ideal way to spend your day. It’s important to wear a helmet when you’re on the open road and cycling either in town or in the country. This is the most effective way to avoid any head injuries that could negatively impact the rest of your life. Regardless if you’re swimming in a pool or boating on a lake, it’s ideal to have another person with you at all times. This is important in case you get hurt or possibly injure your head. It’s much better to go with another person to do any type of water activity that could potentially lead to an injury. You could schedule a date with your spouse or even take your child along with you! At Trymunity, we know how important it is to have a supportive group of people you can trust if you do suffer an injury. We offer a community of folks that have dealt with severe brain injuries and want to help each other. Be sure to visit our website and let us offer you the support you need during this difficult time.